Events in Bath take place all over the city centre. Most appeal to specialist tastes from literature to fashion, from music to comedy and from film to food. 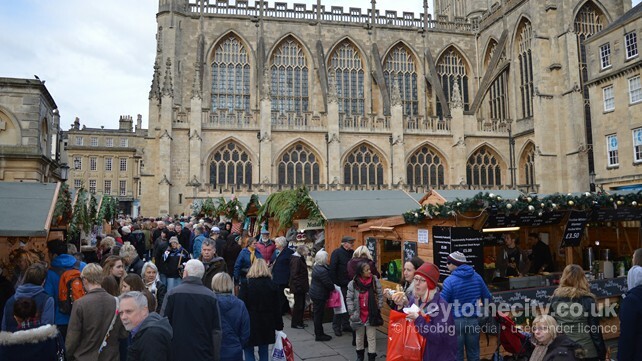 There are many small festivals and events in Bath during the year including Bath in Fashion, the Jane Austen Festival and the very popular Bath Christmas Markets. 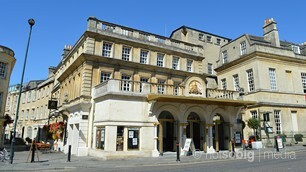 We've included here a list of the main entertainment venues in Bath which host regular events. You can expand this to include all entertainment venues in the city.